Supreme Court, in State of Punjab Vs. M/s. Shreyans Indus Ltd., has held that power of the Sales Tax Commissioner to extend the time to pass an order on assessment is to be exercised before the normal period of assessment expires.Three Judge Bench of the Apex Court comprising of Chief Justice of India T.S. Thakur, Justices A.K.Sikri and R. Banumati dismissed the appeals by Revenue challenging a judgement of Punjab and Haryana High Court. 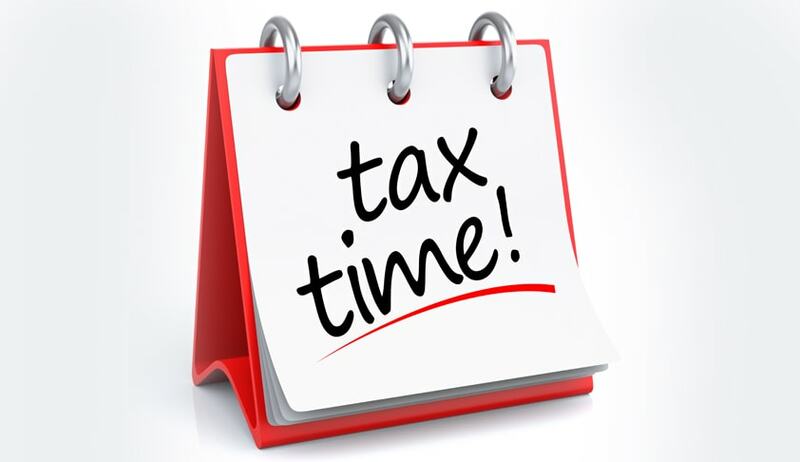 In this case, when the last dates of assessment were 30th April, 2004, 30th April, 2005, 30th April, 2006 and 30th April, 2007, order extending the time under Section 11(10) of the Punjab General Sales Tax Act, 1948 were passed on August 17, 2007, August 17, 2007, August 17, 2007 and May 25, 2007 respectively. The Tribunal had dismissed the appeal of the assesses who contended that notices were sent beyond the period of assessment and, therefore, it was not permissible for the Assessing Officer to issue notice after the expiry of three years and carry on with the assessment proceedings. The High Court set aside these orders holding that that once the period of limitation expires, the immunity from subjecting itself to the assessment sets in and the right to make assessment gets extinguished. The Court observed that extension of time for assessment has the effect of enlarging the period of limitation and, therefore, once the period of limitation expires, the immunity against being subject to assessment sets in and the right to make assessment gets extinguished. Therefore, there would be no question of extending the time for assessment when the assessment has already become time barred, the Court said. The Bench also observed that a valuable right also accrues in favour of the assessee when the period of limitation expires. If the Commissioner is permitted to grant the extension even after the expiry of original period of limitation prescribed under the Act, it will give him right to exercise such a power at any time even much after the last date of assessment. Such a situation cannot be countenanced, the Court said upholding the view adopted by Karnataka, Gujarat and Punjab and Haryana High Courts.